If you have a van or truck which you use to make your living, you’ll want to make sure that this essential part of your income is effectively protected so if something does go wrong, your business isn’t brought to a grinding halt. 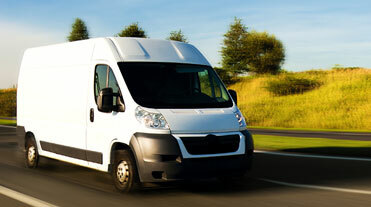 At G R Marshall, we can provide insurance cover for vans and trucks to help keep you moving. Whether you use your van to carry tools and materials to a job, carry our deliveries or removal services or operate a pickup truck, we’ll make sure that your cover is tailored to meet the specific use of your vehicle so that the risks you face on a day-to-day basis are all accounted for. 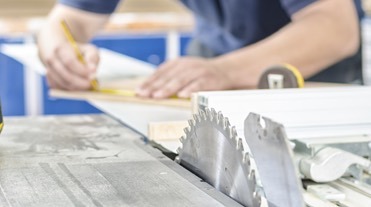 We can provide basic third party only cover, third party fire and theft cover or comprehensive cover, as well as cover for tools and equipment, goods in transit, breakdown, business interruption, liability, trailers and more. Whatever your requirements or budget, talk to the friendly brokers at G R Marshall about Vans & Trucks Insurance today.